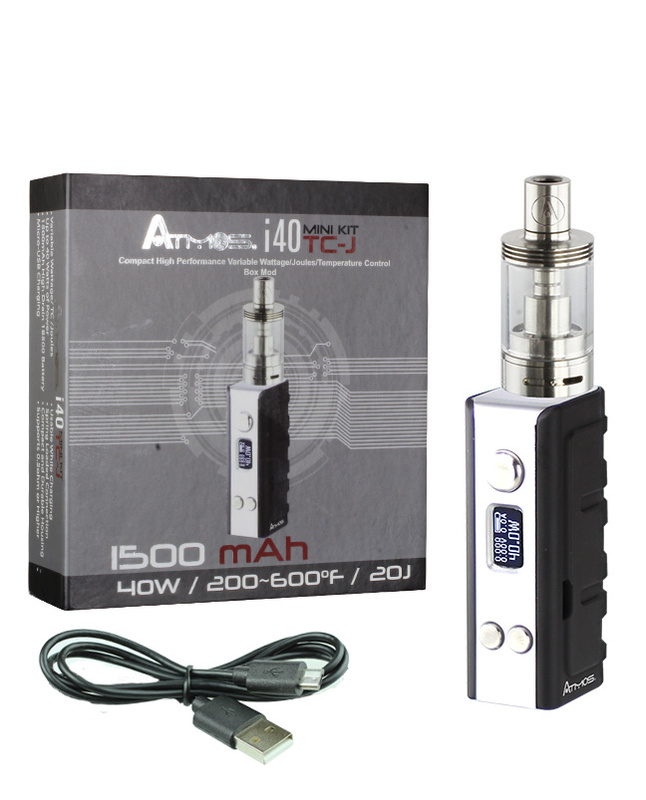 The Atmos i40TC-J Mini is everything you’ve been looking for in a mod. Pocket friendly, power packed, and sleek. 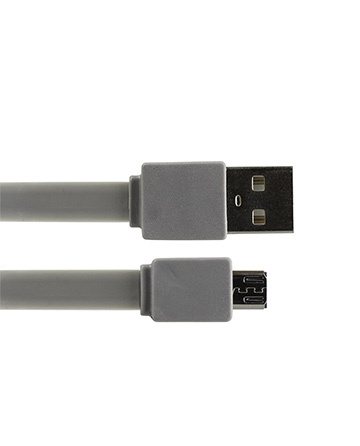 The device has one of our most durable rubberized finishes, fitting comfortably into the palm of your hand. 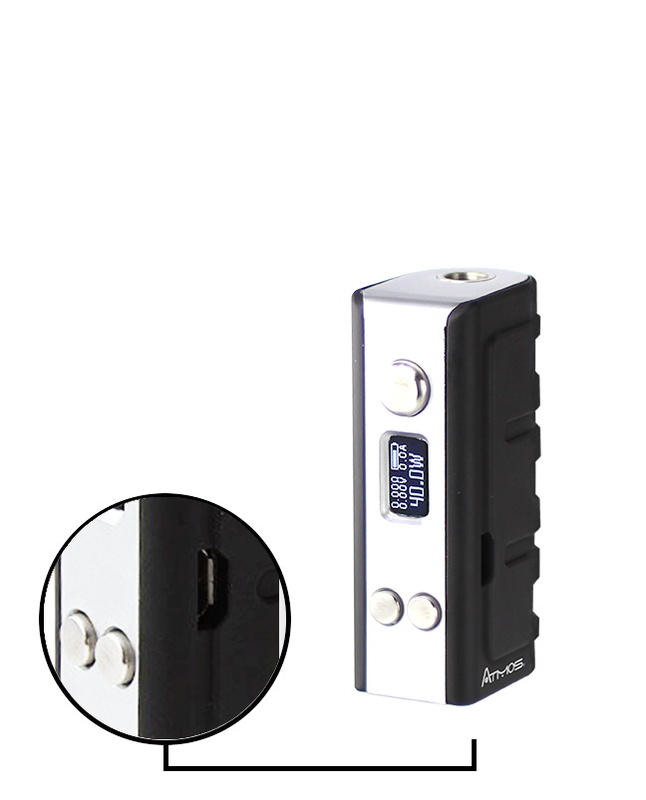 And with advanced temperature, wattage, and joule controls the i40TC-J Mini creates a completely customizable vaping experience, tailor fit to satisfy your needs while saving information like puff counts for your own review. Operating the i40TC-J Mini couldn’t be simpler. 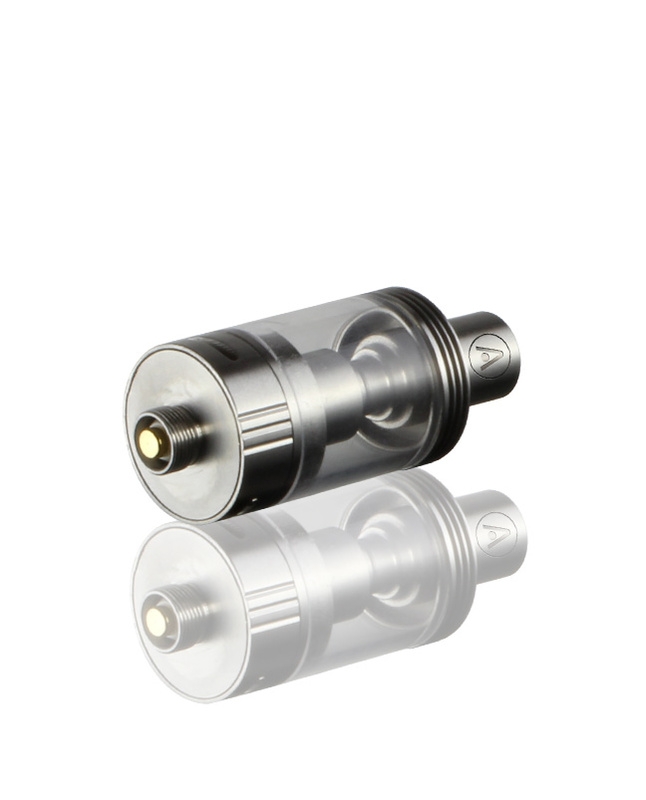 The device’s intelligent OLED screen streamlines the process, making it easily accessible for new users. 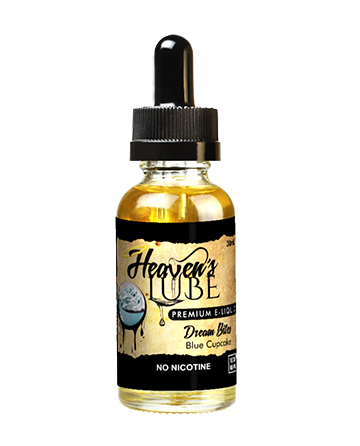 The kit comes complete with a sub-ohm tank that utilizes 0.5ohm atomizers, wicked with pure Japanese cotton to create warm and rich vapor. 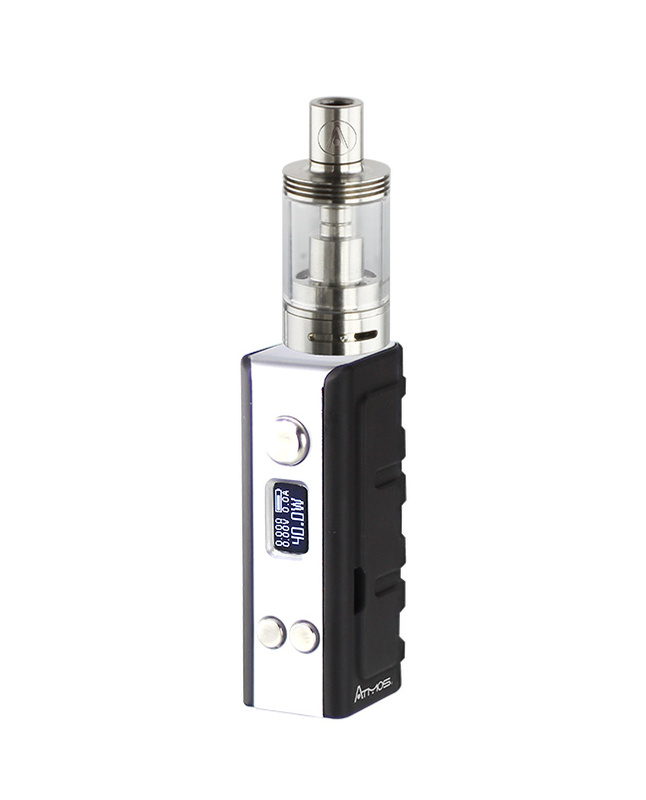 The i40TC-J is the perfect device for anyone looking for a powerful pocket sized mod.